Written by Alessandro Ferrari, art from a variety of Disney artists has also been spread across the 80-page book. 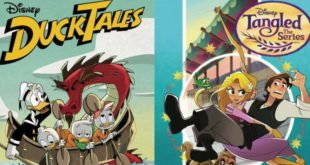 IDW Publishing has created a new comic series based on the animated series, DuckTales, and a graphic novel inspired by Tangled. 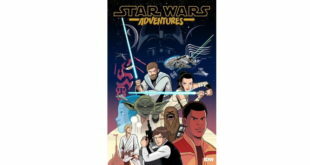 Dubbed Star Wars Adventures, the comics will launch in autumn 2017, while Star Wars newspaper strips will be available from May. 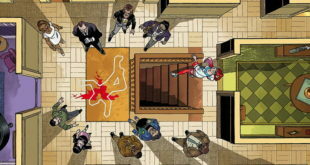 Hasbro has teamed up with IDW Publishing to transform its iconic board game into a comic series. The publishing house has teamed with Humble Bundle to support charities with digital comic book initiative. Hard cover book collections due for world's longest running syndicated cartoon. Latest edition of digital-first Monstrosity book arrives, along with Regeneration Volume 2. 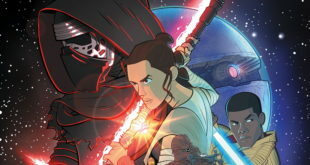 New comics based on the sci-fi smash to launch in June; classic issues to be reprinted.